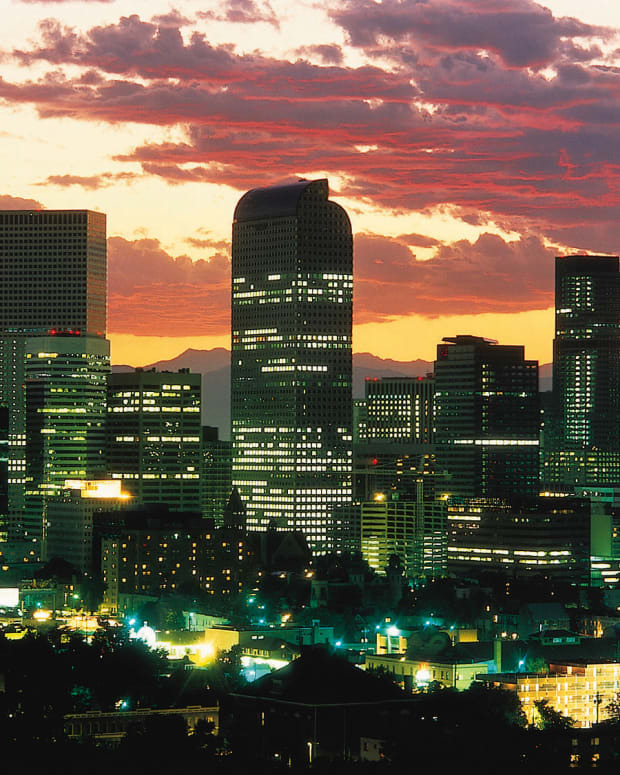 Recently there has been a number of small, intimate spots popping up in Denver that are hosting amazing musical talent and bringing together music lovers of all walks of life. 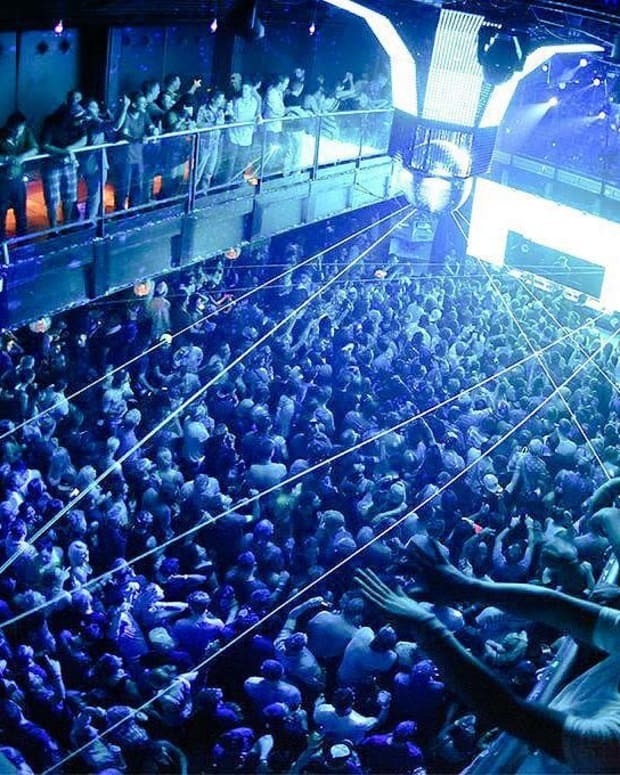 The goal is to cultivate a different kind of club event that stands out from normal nightlife. In comes, the sushi rave. The Highlands neighborhood in Denver has had one such dance spot that absolutely exploded in popularity over the past year. 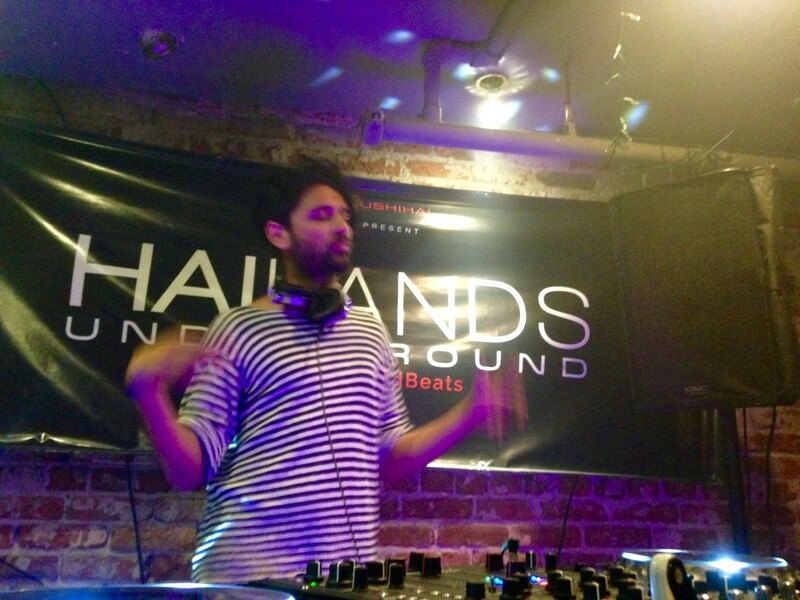 In June, Sushi Hai began a partnership with Seifhaus presents to bring house music to the basement Hai Bar. It brings a whole new meaning to the term "underground" and it&apos;s become a hotspot hosting amazing events. First bringing in the finest local talent like Marshall Monica and J’Adore, the Hailands Underground event has grown into something truly special. This past Saturday, Atish of the Desert Hearts family graced the decks of Sushi Hai for a night of sushi, sake, and beats. 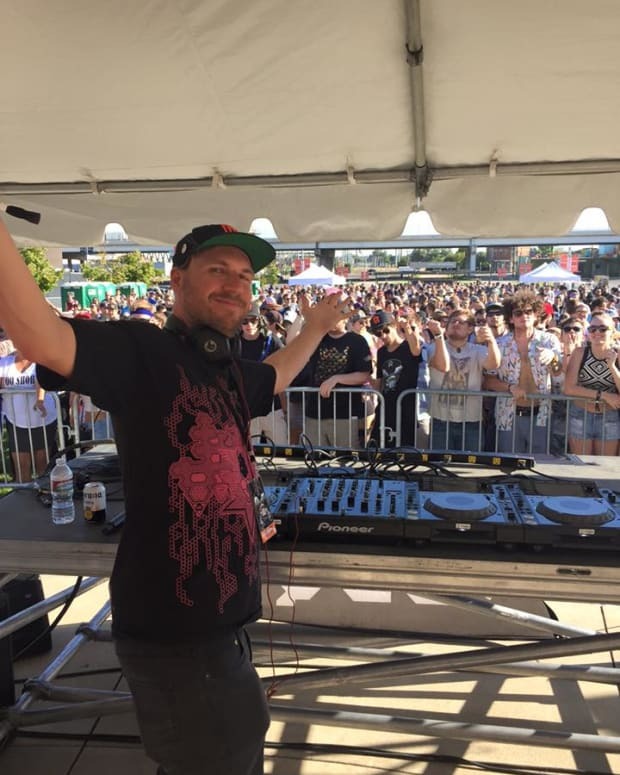 Warming up the ever growing crowd was Denver favorite Sami, a man who is known to deviate from the house music norm and dive deep into melodic sets. Sami was a perfect precursor to Atish, a DJ known as the Storyteller. The crowd was well on their way through a musical journey when Atish took over around 11PM and set off on an over 3 hour dream ride. His rhythm started off at a steady rate and it never faltered throughout the entire night. The place was packed from the minute he hit the decks and only grew as the night progressed. Atish has an uncanny way of melding accessible tracks like iiO’s &apos;Rapture&apos; with deep and moody melodies layered over an upbeat tempo. On par with his talent, he possesses an amazing amount of energy and charisma while he plays; smiling and dancing along to his own music only made the vibes in the room grow stronger. The only time when the crowd wasn’t grooving was when a drink got spilled on one of his CDJ’s and turned it off. Quick thinking from the Seifhaus crew had the hardware up and running in no time and Atish closed the night out strong. This was definitely one of the best shows that the Hailands Underground showcase has ever put on and there&apos;s still much more come. In fact, fellow Desert Hearts artist Deep Jesus is scheduled to play on November 13th. His debut in Denver last year was simply fantastic and I, along with many others, are really looking forward to his return to the Mile High City. Stay tuned, we&apos;ll let you know how it all goes down.